Data scientists are changing the way big data is used in different institutions. Big data is everywhere, but without the right person to interpret it, it means nothing. So where do business find these people to help change their business? It has become a universal truth that businesses are full of data. With the use of big data, the US healthcare could reduce their health-care spending by $300 billion to $450 billion. It can easily be seen that the value of big data lies in the analysis and processing of that data, and that’s where data science comes in. 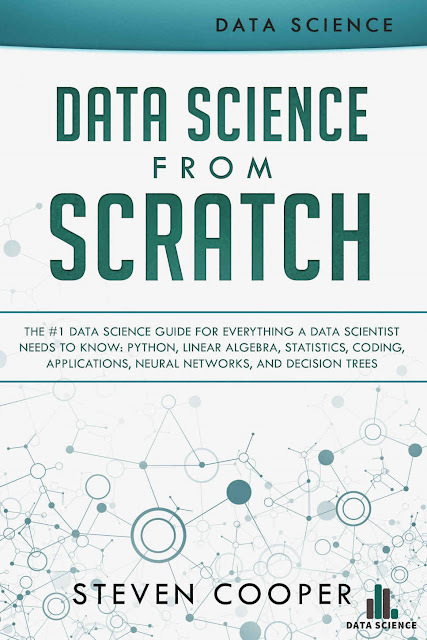 ♦ In depth information about what data science is and why it is important. ♦ The prerequisites you will need to get started in data science. ♦ What it means to be a data scientist. ♦ The roles that hacking and coding play in data science. ♦ The different coding languages that can be used in data science. ♦ Why python is so important. ♦ How to use linear algebra and statistics. ♦ The different applications for data science. The use of data science adds a lot of value to businesses, and we will continue to see the need for data scientists grow. As businesses and the internet change, so will data science. This means it’s important to be flexible.